Are Five Blades Really Better Than One? In recent years, comedy writers and ornery belligerents have united in their distrust of “multi-blade shaving systems. ” These three-, four-, or five-blade razors strike many as unnecessary and increasingly ridiculous. After all, shaving tools remained essentially unchanged since King Gillette’s first patent in 1904, and our grandfathers were satisfied with their double-edged safety razors. So when Gillette released their twin-bladed Trac II in 1971, complete with its claims of scientific efficiency, the product was derided as a cheap gimmick meant to reinvigorate a stagnant market. As the number of blades grows, culminating today in Gillette’s 5-and-1 Fusion, how can modern users distinguish between the different brands? The question remains: what difference does more than one blade make? First, we have to look at what multi-blade razors don’t do. The explanation from the razor companies that has appeared more or less unchanged for the last forty years is called hysteresis: The first blade is duller and pulls the hair up and slightly out of the follicle. The second blade then slices it before it can retract, resulting in an exceptionally close shave. You may recognize this from the dozens of animations in commercials touting these products. The modern Schick Quattro (four blades), Schick Hydro (five), and Gillette Fusion (five, plus one in the back) purport to repeat this process twice, presumably to make sure the hair is extra cut. Independent research in the ‘70s and ‘80s could not verify these claims, but that did little to stop the burgeoning razor wars. The late ‘90s saw Gillette upping the ante with its Mach3, and the new millennium welcomed Schick’s counter, the Quattro. Now, the two main five-blade combatants, the Fusion, released in 2006, and the Hydro, 2010, vie for our attention and wallets. However, more and more dermatologists are recommending fewer blades to reduce skin irritation. 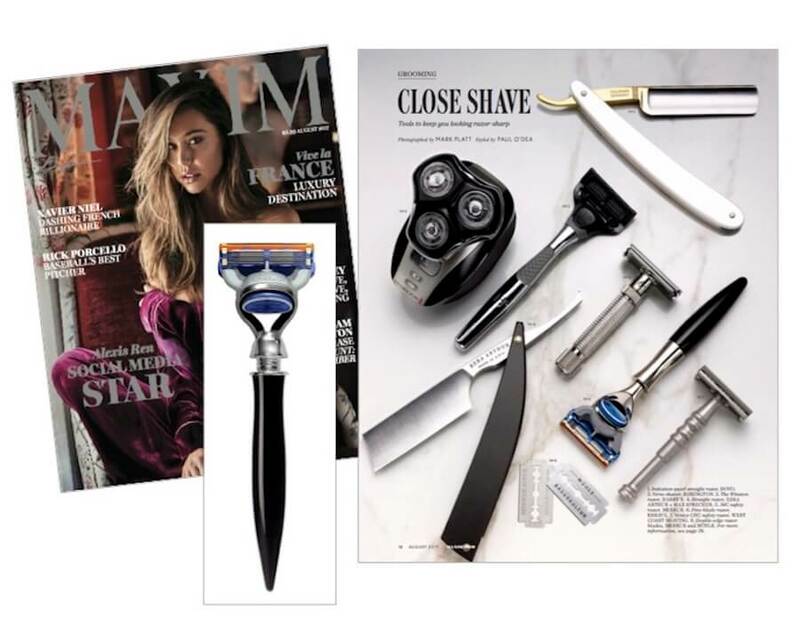 The Fusion addresses this issue by placing the blades closer together to flatten the skin and spread out the force applied to the razor, but for people with sensitive skin, five blades may still be too much. By most accounts, shave quality is based on blade sharpness, not the number of blades. If you don’t want to waste money throwing away the whole razor, disposable cartridges provide an easy way to keep your shave smooth. 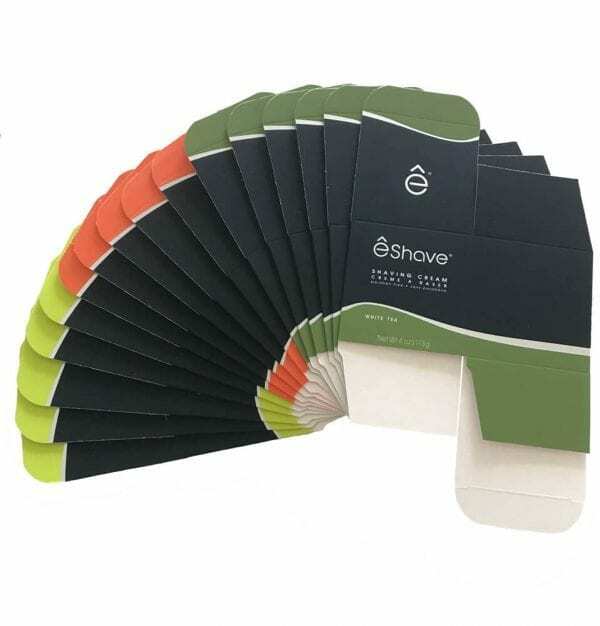 The razor companies refuse to say what is the best time to change (claiming it is “too subjective” for each customer, with “subjective” here meaning “potentially profitable”), but the general consensus is five to seven shaves per cartridge. The life can be extended by carefully drying the blades after each use, reducing corrosion caused by water. And for those of you who think that a straight razor is the only way to get a professional quality shave, or if you have sworn vengeance on all of humanity for your mistreatment by a corrupt judge, remember that if you are not practiced in the art, your shave will be coarser with a much greater chance of nicks and razor burn. They don’t call it a “cutthroat” for nothing. So for the best shaving results, ditch the disposable in favor of a new, sharp cartridge, and while the exact number of blades is less important than the commercials would have you believe, more blades means less pressure is required, resulting in less razor burn and irritation. Of course, a great shave requires more than a great razor: pros favor quality creams, brushes, and oils for the best results. 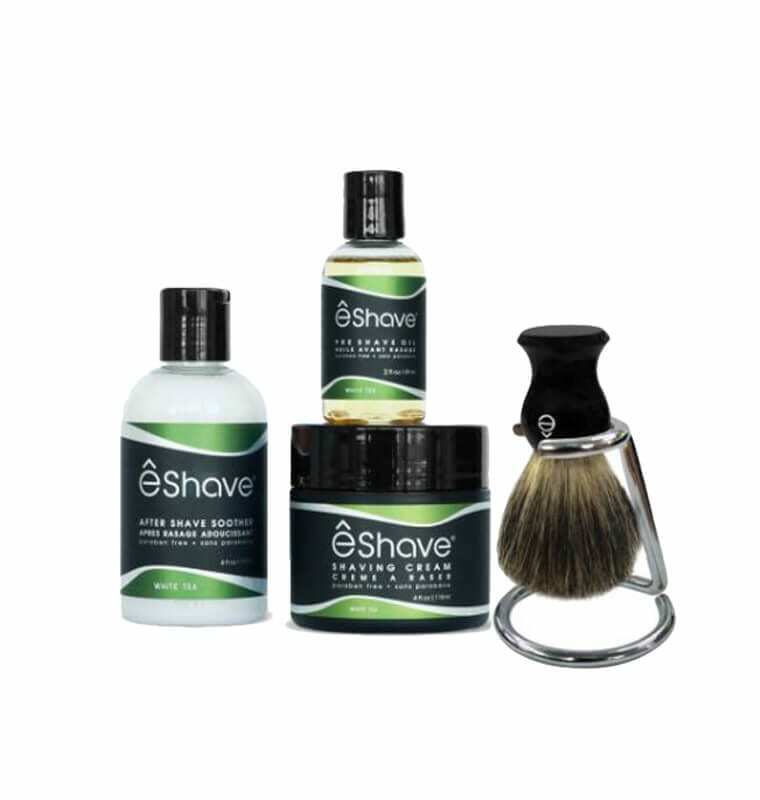 Check out eshave.com for fantastic deals on everything you need to lose that unfortunate soul patch.